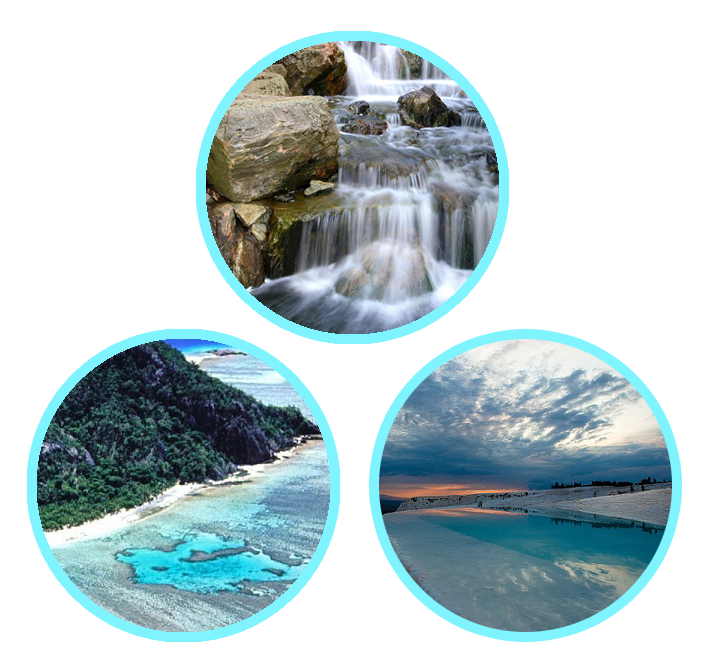 Otherwise known as the “Nordenau Phenomenon,” the Travel Water Healing Spa Water contains the same healing properties of the waters of Nordenau in Germany, Pamukkale in Turkey, Yankalilla in Australia, and Tlacote in Mexico. We’ve put Healing Spa Water to the test and found that it detoxifies the body and provides relief for debilitating back problems, high blood pressure, and arthritis. What’s more, it promotes clear skin and gives you a natural, healthy glow. 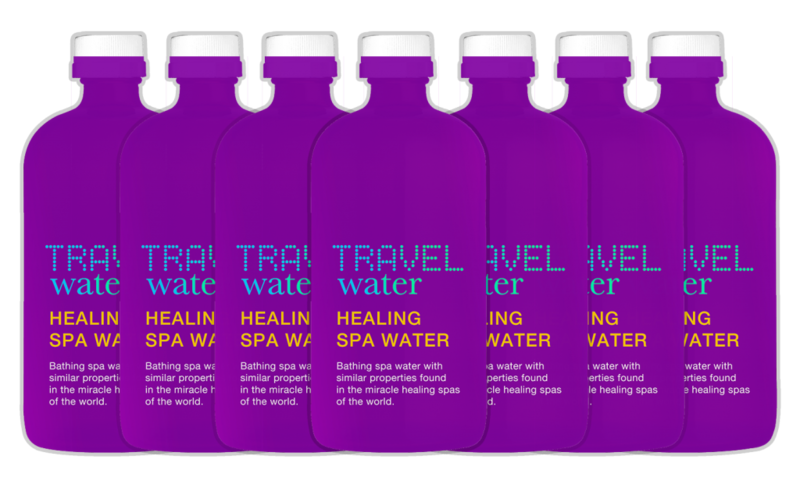 * Before taking a costly trip to visit the Miracle Spas, why not give Travel Water Healing Spa Water a try? 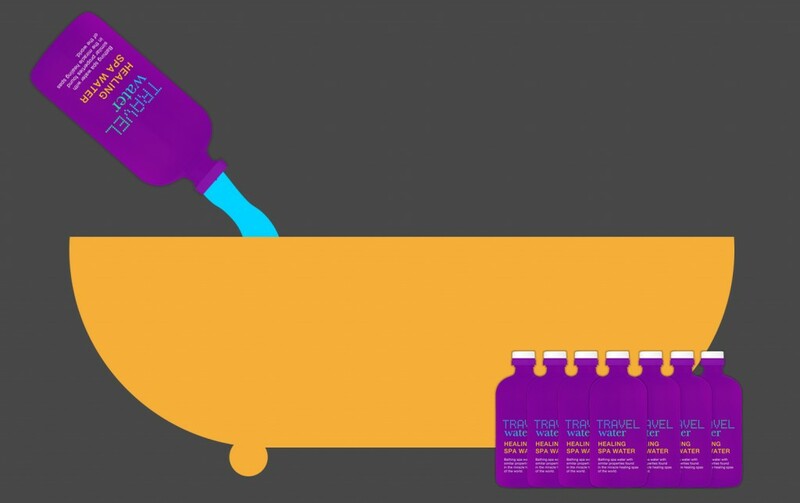 Fill your bathtub with water and add one bottle of Travel Water Healing Spa Water. 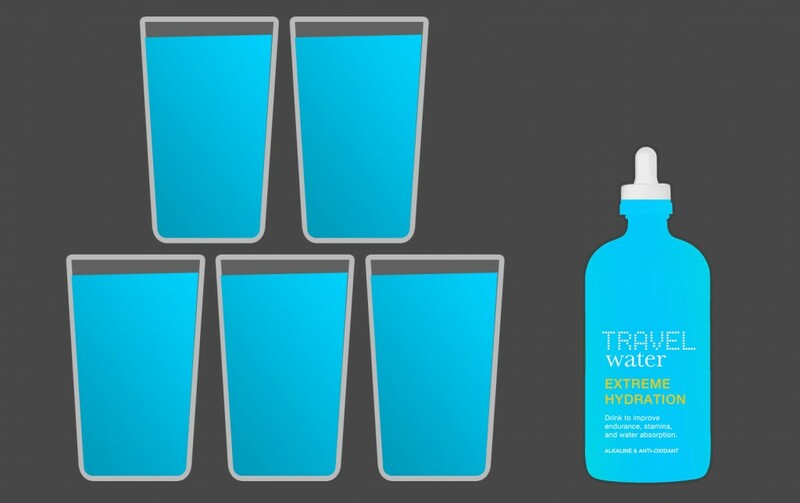 Drink five glasses of water with Travel Water Extreme Hydration drops throughout the day. Repeat for seven days to complete the detox. 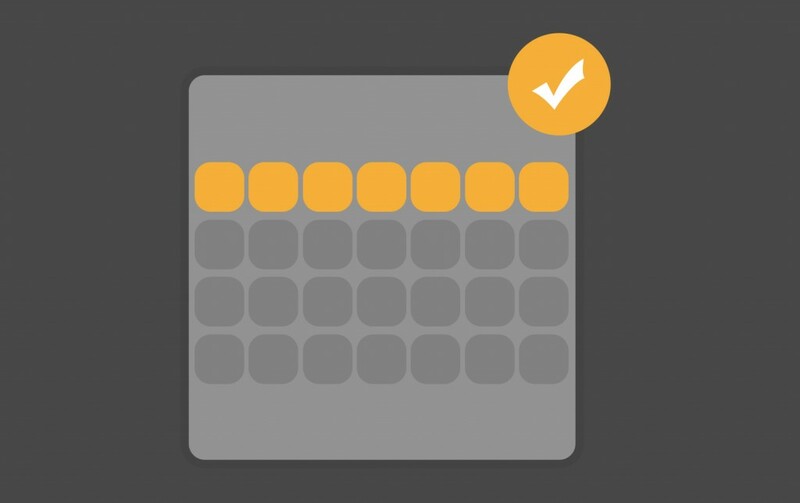 For best results, perform this regimen once a month. Enjoy Healing Spa Water right in the comfort of your own home.